Hard to believe, but it’s just one week until I leave on my trip. 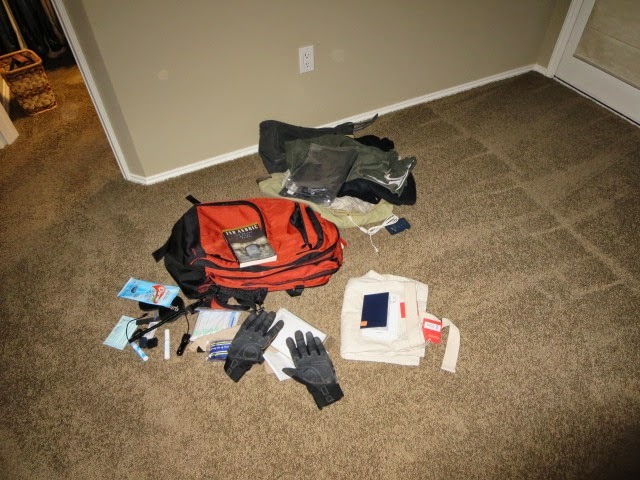 I started packing last night. Well, not really. I made a pile on my floor of some stuff that’s coming with me (including some stuff that most likely won’t make the final cut when I actually do start packing). The pile will grow over the course of the next week, but I won’t actually start packing anything until next Friday night or Saturday morning. My flight isn’t until 1:50, so I won’t have to rush out of the house first thing. I was able to get a friend to come stay at my house while I’m gone, so fortunately it will not be vacant while I’m gone. I’m getting a few early lessons in flexibility even before the trip has started. 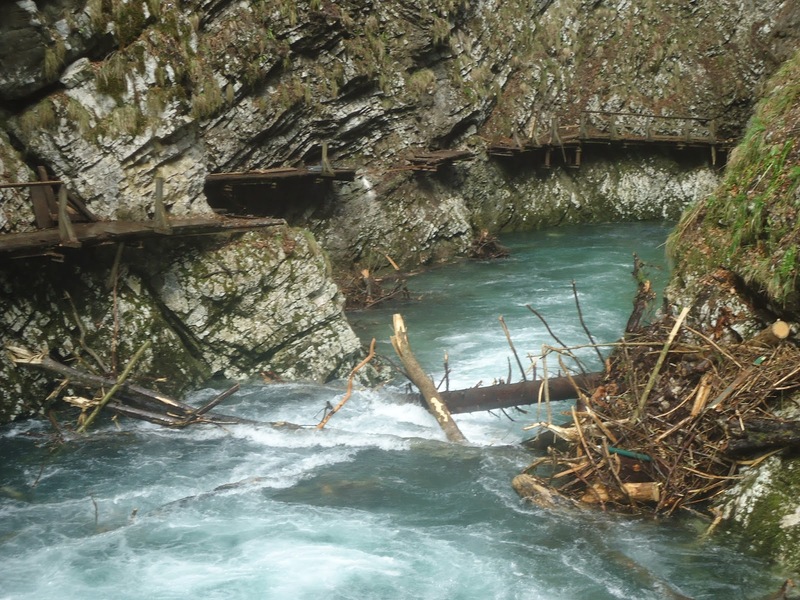 Vintgar Gorge was severely damaged by winter weather and is closed while they attempt to complete repairs. Their site provides no indication of when they expect to reopen, so we may have to play it by ear. It’s not a huge deal, as there are many other things to see. The bigger deal is that Vršič Pass is closed. That’s on the route from Ljubljana to Kobarid and goes through the heart of the Julian Alps. It’s some of the most scenic driving I was looking forward to doing on this trip. (I wrote about it here.) There is still a lot of snow, but I think there’s probably a better than even chance it will open by the beginning of May, so I’m keeping my fingers crossed that we’ll be able to go that way. If not, there’s an alternate route that crosses briefly into Italy. It’s actually just a few kilometers longer, and because the road is less switch‐backy, it’s a bit faster. But speed isn’t the issue. This trip isn’t about getting from one place to the next; the drives along the way are at least as important as the destinations. I read A Farewell to Arms. I was disappointed to discover that very little of it really takes place in what is today Slovenia. It’s almost all set in Italy. I liked the book in spite of the stilted dialog, and it did provide some interesting perspective on the battles of World War I that took place along what is now the border between Italy and Slovenia. A writer who falls in love with a new and strange country will always find experience heightened.… The dawns are more noble, the crags loftier, the people more genuine, the food and wine more luscious. And I just bought a copy of Ivo Andrić’s The Bridge on the Drina. It’s not available for Kindle, so I bought the actual book! I might find myself on a beach somewhere in bright sunshine, where reading a Kindle book on my Galaxy S4 won’t be feasible, so having a real book for backup might be worthwhile. One week. I’m getting excited!